Hopefully, my header informs you as to the blog content of this briefest of posts. Having said that, I reveal something at the end that will no doubt surprise some folk reading this. It’s approaching that time of year when I complete my final analyses and conclusions from my various Bird Survey undertakings. So, below I bring a brief assessment from my latest site visit, from just this past week. The actual figures reproduced below merely provide a snapshot of a broader picture from said landholdings. One of the primary skillsets that strengthen the confidence levels of any birder or moreover, a bird surveyor is his ability to detect individual species by sight and by ear. Such a skill is not readily acquired but even then can be practised and perfected by anyone willing to take the time and effort. Let’s move on now to some fact reporting courtesy of what my eyes and ears taught me. The 17th October site visit brought about a day list of species seen or heard of 35 including probables. Visit four of four at this site during this season. A collective bird tally estimated some 250 (when rounded up) individuals, this total excluded any corvids, pigeons, gulls and gamebirds present on the landholdings. Regarding the figure mentioned above, the total number of individuals witnessed currently residing on the threatened species list was some 60 percent (i.e. approximately 150 individuals overall). What a beautiful total concerning species of conservation priority! Approximately half of the above total were represented by just two species (the Linnet and the Skylark) – More on these below. 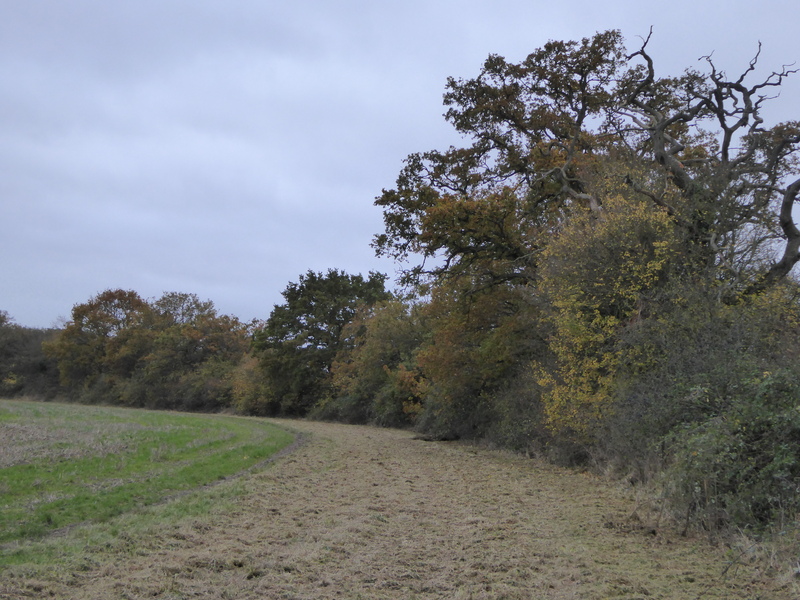 The above as stated previously only represents a snapshot of the broader aspects of what these landholdings offer the birds at this time of the season as it is merely one visit of just over four hours in duration. Only last year, did I count 63 species in another section of this same large-scale farming game-rearing enterprise. This total came about from having undertaken eight surveys over the course of the year. Finally, some personal conservation evidence for anyone looking to boost their Linnet and Skylark numbers on their farmsteads or other landholdings. These red-listed birds eat mainly small to medium sized seeds, although it is unclear as to what their young are raised on. BWPi also implies they probably take fewer invertebrates than any other west Palearctic finch apart from Crossbills. 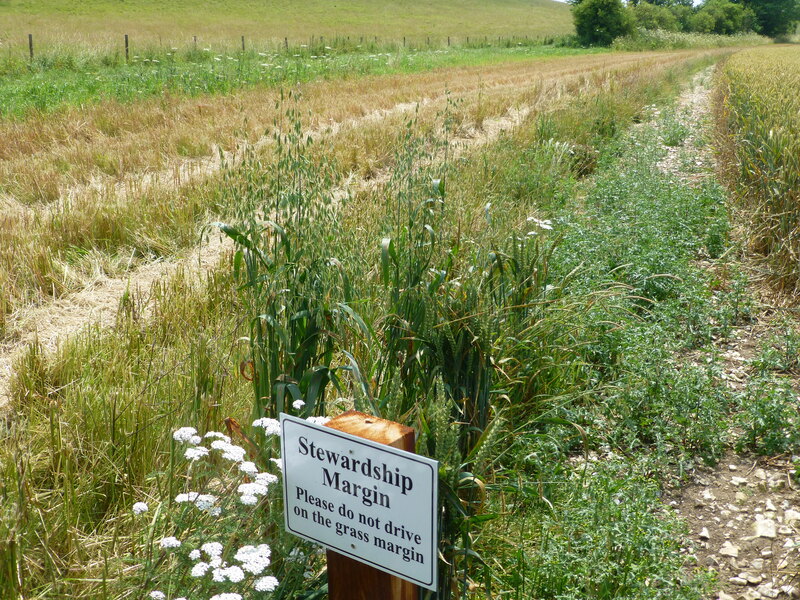 Access to a succession of available arable weed seeds throughout the year will go some way to help sustain this songbird on your landholdings. Waste grounds and areas of rank growth are immensely valuable to Linnets, as once again, chemical inputs will limit their feeding opportunities. The Red-listed Skylark is a much-studied species. Despite this, its current declining status is often overlooked as where such birds exist; they do so in seemingly large numbers. Suitable cropping regimes alongside the provision of various conservation field margins could be suggested as beneficial to this species and they also likely play a vital role at the chick-rearing stage. The downside is that chick-rearing often coincides with the need for in-field activities such as harvesting or crop-spraying. Give a Skylark six or seven weeks between your various in-crop farming activities and they might just be able to raise a brood or two in any given season. Skylarks are also helped by leaving small bare areas of ground and short sward patches for feeding in, along with longer grass for nesting. Such birds alongside numerous others also incorporate grass into their nest building activities, so maybe leave some lying around for them. 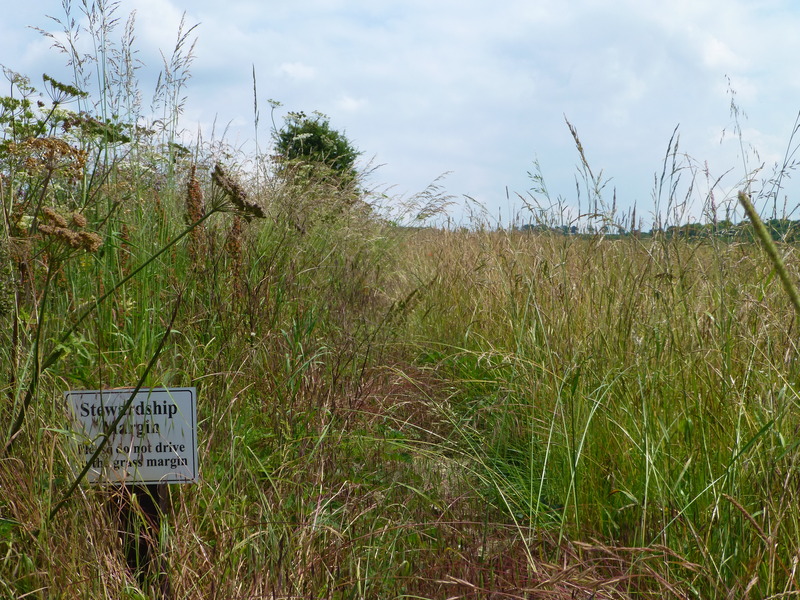 If feasible, a quick mowing of these grassy patches in say, April, could be recommended as a way to boost songbird’s nesting productivity in general. A typically Autumnal scene somewhere out there in the green and pleasant lands of the United Kingdom. PS! For those left wondering what the surprise element to my findings was, well I’ll repeat it below. The estate in question is a “large-scale farming game-rearing enterprise” in part, although this only represents part of its overall income. Whatever one’s thoughts on the shooting industry or even the role of larger farming enterprises versus small-scale farming, this estate certainly has its conservation measures working wonders. Our countryside matters, birds matter and farming for conservation matters most for all. Thanks also to petrel41, throughopenlens, Kevin J.Hotter and zoomologyblog. Good read Tony, envy you Skylarks! 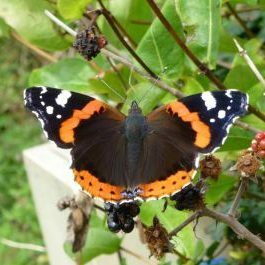 Farming for conservation is something I have been interested in since my time at the Agricultural College in Edinburgh! Thanks for the like, Paul and also for commenting, you do have an interesting background. Thanks, Ben, kind of you to say so. Thanks, Laura and likewise, for the follow. Thanks, azaleaazelia and also, abetterman21. Thanks, Clive. I personally was aware of several of those sites and chaps doing the surveys you mention. There is much to be celebrated but equally a lot that we need to rectify and fast. Thanks for that link, and likewise for the follow of my blog. My apologies Tony. I haven’t worked in Conservation for a good few years – so a bit out of touch. Thanks for the ‘Likes’. This year I hope to survey my local farm for the first time in many years – it’s a mixture of habitat mostly down to grass but has some extensive areas of Gorse, which has had Linnet, Yellowhammer and Stonechat in the past, Marsh which has turned up Sedge Warbler, Reed Bunting in Spring with Woodcock, occasional Jack Snipe and Short Eared Owl in Winter; and mixed woodland though mostly conifer – with breeding Buzzard and Raven. No need to apologise, Clive. In my game, I have to be on top of the latest information and research, and your links help me in that journey of discovery, so thanks again. Your local farm sounds a beaut of a patch.